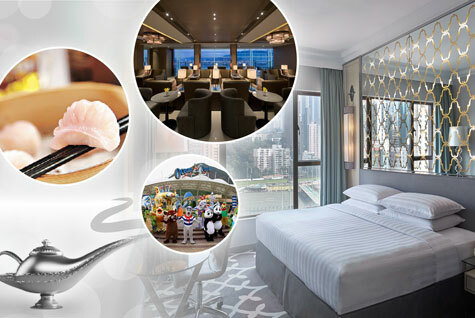 Experience the real Hong Kong from the comfort of our award-winning 4.5-star Wan Chai Hotel. Located in the bustling city centre, there’s shopping and dining right on the doorstep, with excellent transport links to family attractions, heritage hotspots, and business districts nearby. 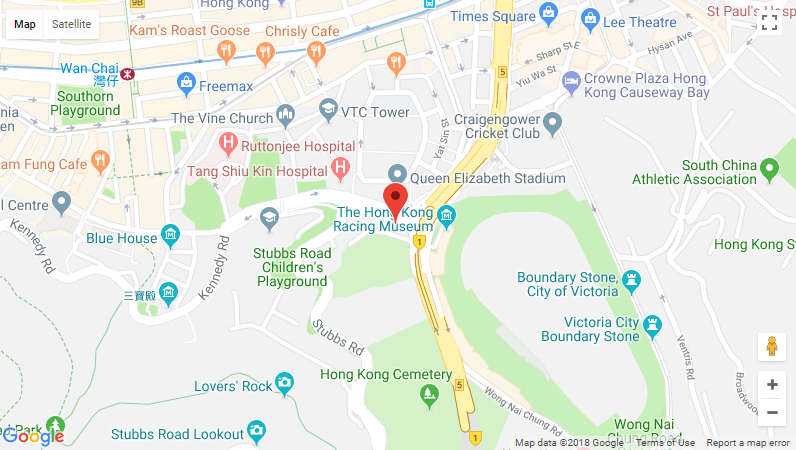 It’s only an 8-minute walk to the Wan Chai and Causeway Bay metro (MTR) stations, and our free shuttle service connects to 14 destinations around the city. We’ve recently renovated all 454 of our rooms, making us one of the most modern places to stay in Hong Kong. Most rooms overlook the famous racecourse, and room choices include five themed suites, Deluxe Triple rooms, and Family Quad rooms that sleep up to five. All guests enjoy our beyond thoughtful service, including 26-hour Full Stay and flexible check-in time, free 4G smartphone loan, and guaranteed 1-hour response to your queries. 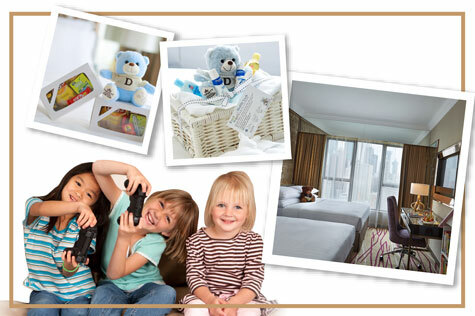 Contemporary, convenient and comfortable, Dorsett Wanchai is the complete Hong Kong hotel. 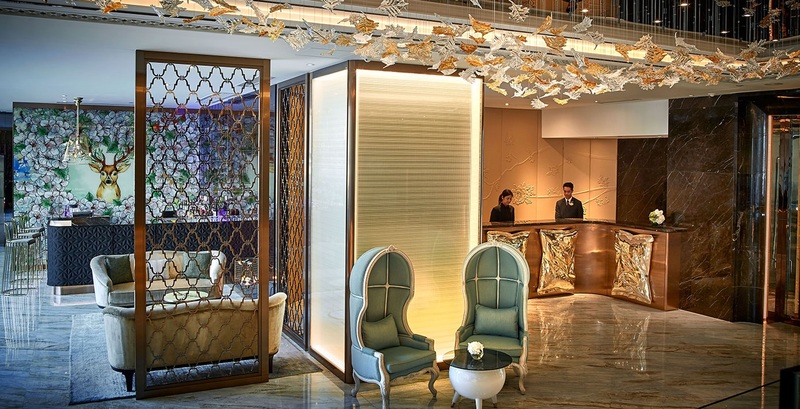 Find nowhere else for one of the top hotels in Hong Kong! 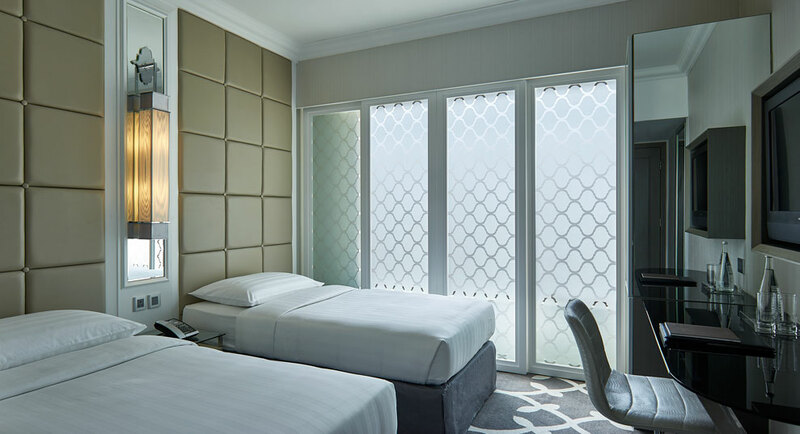 The recently renovated Dorsett Wanchai offers a host of thoughtful facilities and services that will ensure your stay a hassle-free one, including free shuttle bus service, free use of smartphone, premium Wi-Fi and 26-hour check-in/out. 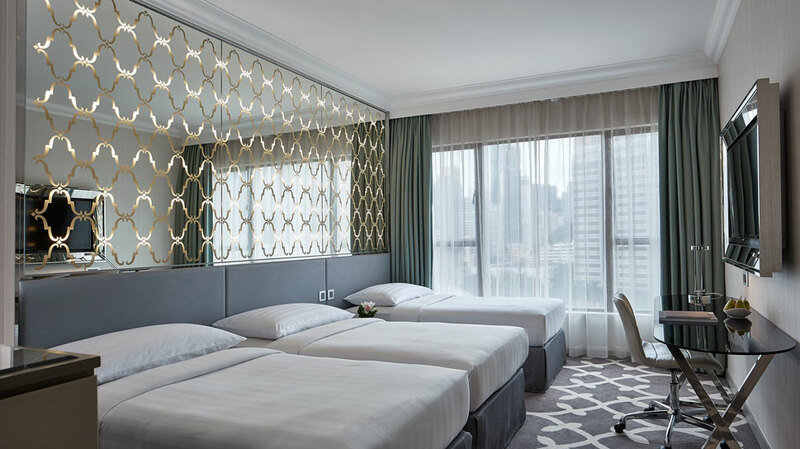 Dorsett Wanchai has recently completed a top-to-bottom renovation for all the 454 rooms and suites and the lobby, presenting a modern yet comfy design. The shuttle bus service at Dorsett Wanchai operates five routes to 14 popular destinations on the Hong Kong Island. All rooms and public areas at Dorsett Wanchai are equipped with premium Wi-Fi. 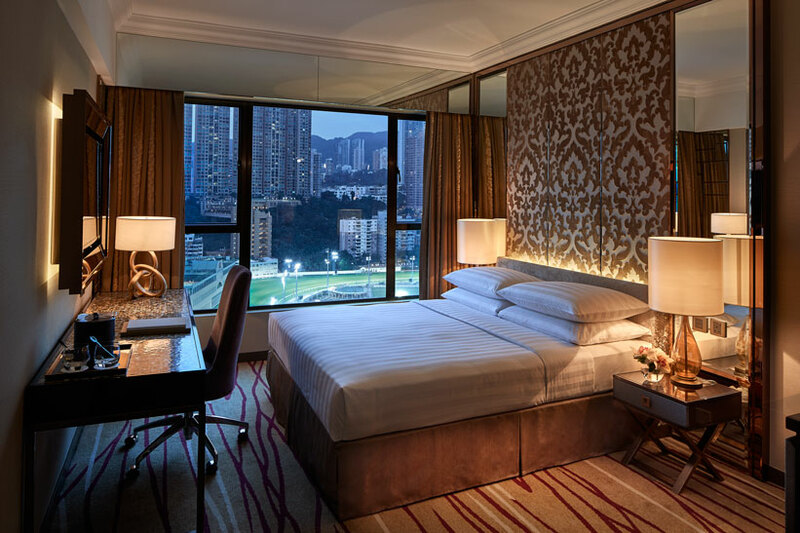 For you to enjoy the most and the best, Dorsett Wanchai Hong Kong introduces 26-Hour Full Stay – flexible check-in time and a complete 26-hour stay – to match.